CLIME Connections: Flipped Classroom: A minor tinkering or a paradigm shifter? 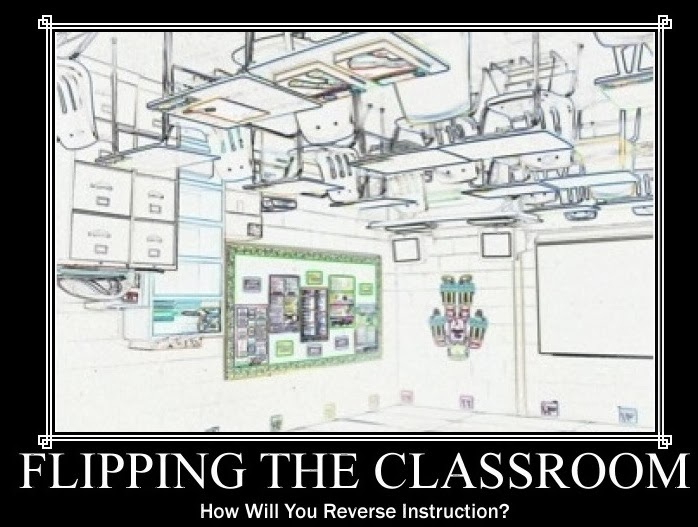 Flipped Classroom: A minor tinkering or a paradigm shifter? I was pleasantly surprised that there were eight sessions devoted to the idea of the flipped classroom on the program for NCTM’s Conference in New Orleans. Usually the flipped approach is to assign a video for homework to the set the stage for the classroom lesson to follow the next day. Of course, there is no guarantee that the “teaching” will be any different using this novel approach. There are plenty of canned videos that may or may not be “better” than what would occur in a the classroom. I like the idea because technology is used in a potentially effective way. But will it change the paradigm from teacher-centered classrooms to student-centered ones? These sessions should help you answer that question. In this session, learn how teachers can use educational web pages and interactive iPad apps to turn the traditional flipped classroom model into an interactive social community engaged in process-based, collaborative math instruction. This presentation will introduce or expand your knowledge of the trending instructional strategy called “flipping the classroom.” Participants will see how a flipped math classroom is conducted, become familiar with the technology and tools needed to effectively implement this strategy, and discuss results and challenges that may occur. This session presents a two-year, flipped sixth- and seventh-grade ratio and proportion unit using instructional videos viewed at home and Common Core lessons in the classroom. Participants will be shown how to effectively use ratio tables and bar models to develop their students' proportional thinking. We did it all! We flipped our geometry class using iPads. We spent class time doing small-group activities, ones that demanded critical thinking and collaboration to solve problems. We used formative assessments to differentiate instruction, and we implemented the Common Core. Our instruction is still meaningful, still rigorous, but now reaches all students. Find out what worked and what didn't. Attendees will consider early childhood teachers' experiences as they learned to "flip" their mathematics classroom to enhance mathematical discussions in a project-based learning environment. Learn about the challenges and successes the teachers faced throughout the process and discover strategies to effectively manage the transition. This presentation encourages people to amend the usual method for a lecture/homework flipped classroom. 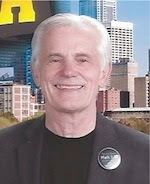 I have added inquiry-based activities both before and after video lectures. Many of these activities can be done in other classes to promote understanding of Common Core concepts. We will simulate a typical two-day cycle of this form of instruction. Have you ever wondered what would happen if students listened to lectures outside the classroom and class time was devoted to problem solving? This session will explain the pedagogical implications of flipped classrooms. We will also discuss practical considerations and see how to teach the Pythagorean theorem in a flipped classroom. 458 - The Flipped Math Class: Why We Love It! Learn how to flip your class and become more thoughtful in your practice. Our students watch our notes online for homework and spend class time developing mathematical habits of mind. We will share how we use the iPad, Camtasia, and other tools to improve student engagement and how we make the most of our class time with students. 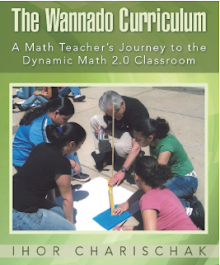 See previous blog about the NCTM Annual Conference in New Orleans. I'm interested in seeing more about these presentations. Were the link just supposed to take me to the online schedule? I am interested in reading/seeing more about these presentations. Were the links supposed to take me to the online schedule? Yes. That's all the information we have right now. I've been in touch with the speakers. Hopefully they will send me more info and I'll post on my blog.